FreeMotion 850 Treadmill Review 2019: Is it #good enough to buy? The Last Word: Is FreeMotion 850 Treadmill Worth Buying? FreeMotion Fitness has been around since 1999 and is a subsidiary of ICON Health & Fitness. 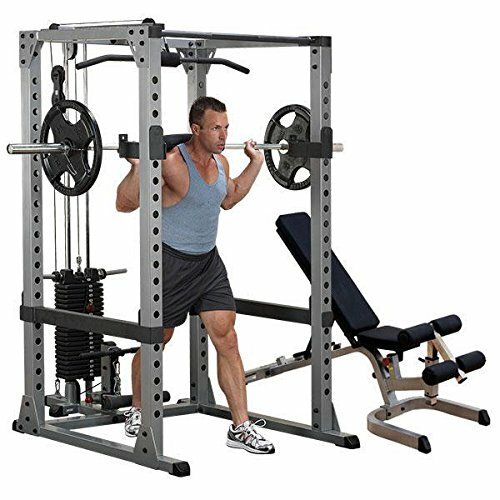 The company is the world’s largest manufacturer and direct marketer of fitness equipment. The FreeMotion 850 treadmill is one of the company’s top-selling models due to the fact that it can be custom tailored to suit your specific fitness needs and workout goals. With an abundance of features and technology on board, you can look forward to an interactive workout experience every day. 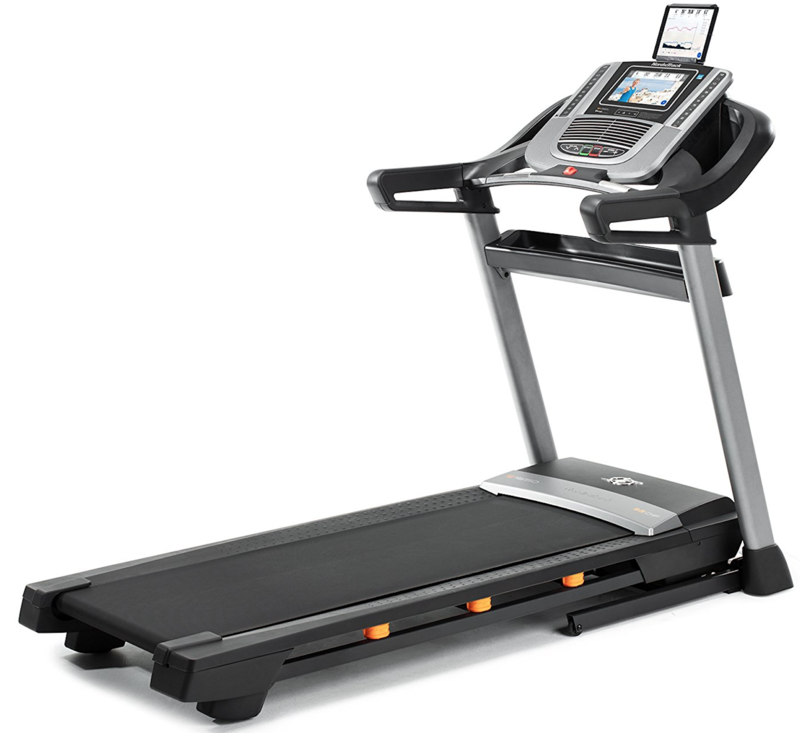 How does this treadmill perform against other comparable brands and models? Let us delve deep into the mechanics, technology, specifications and features of the FreeMotion 850 Treadmill. 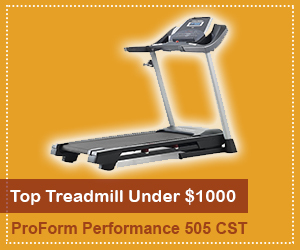 Click here to see the price of the FreeMotion 850 Treadmill on Amazon. The FreeMotion 850 Treadmill has a compact and portable space-saving design with an EasyLift Assist Technology that makes it easy to maneuver and tuck away in a corner in your bedroom, garage or designated home gym area. It boasts a significant number of impressive on-board specifications and iFit integrative technology. 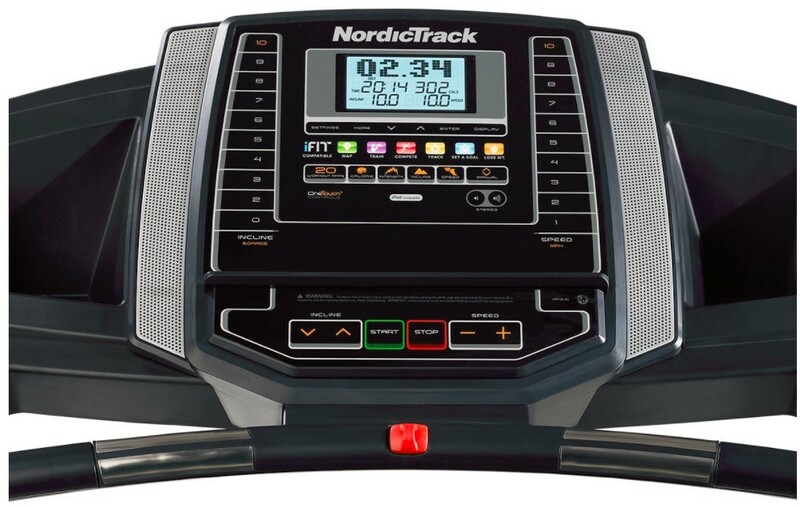 To determine if the FreeMotion 850 treadmill is right for you, it is very important to comparison shop and closely examine the features, on-board programming, interval levels, space, size and other specifications. 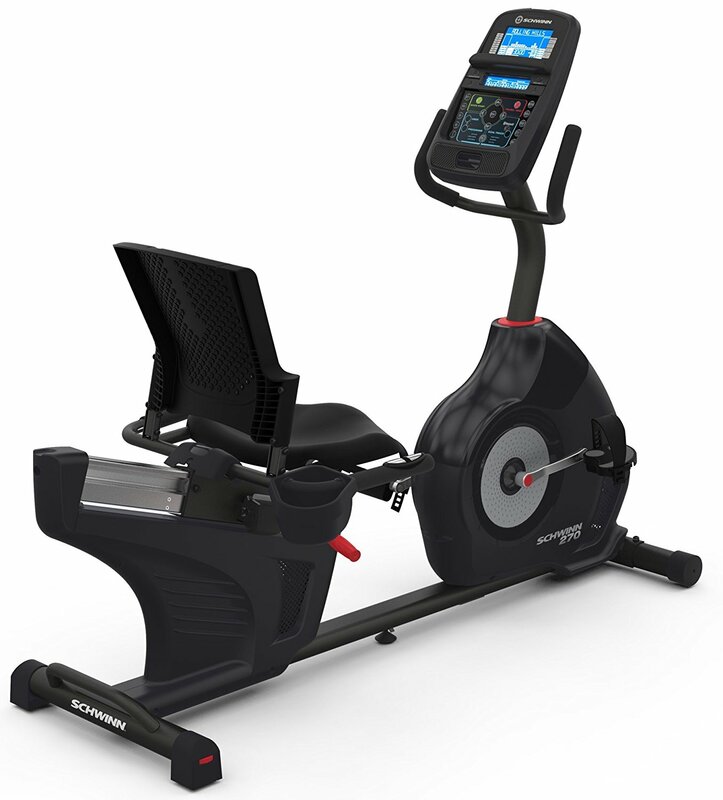 Here are some of the more specific attributes of this powerful fitness machine. The console comes complete with a 7″ LCD display screen that showcases 32 complete preset workout programs with iFit compatibility. The on-board, one-step workout controls are very easy to use. The CoolAire workout fan and music port, for an iPod or other music device, keep you comfortable and motivated while working out. Deep pockets securely hold your water bottle, towel and other workout essentials. iFit programming allows you to create maps of anywhere in the world on the LCD screen to match your terrain, incline and workout settings. Included within this technology are workout competitions, fitness training modes and an interactive exercise experience with world-renowned trainer, Jillian Michaels. 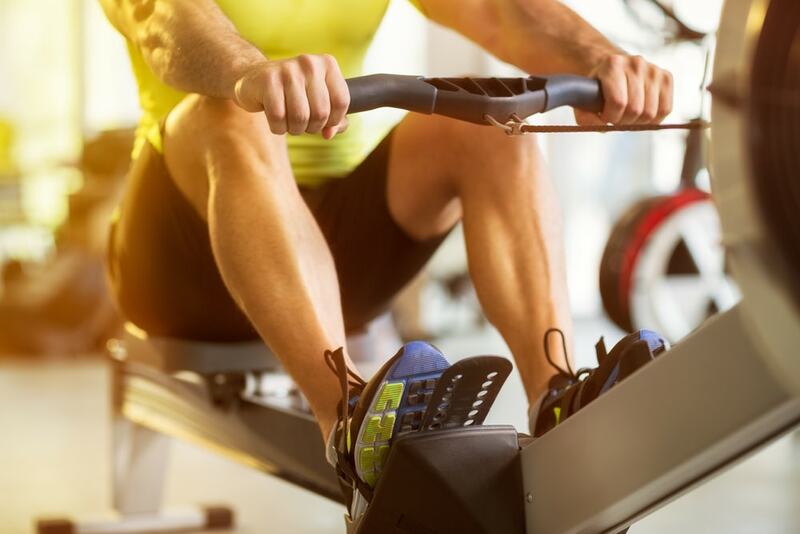 There are two hand grips that track your heart rate as you workout, to ensure you are keeping your heart rate in the maximum fat-burning cardiovascular zone. The decline capabilities built in to the FreeMotion 850 treadmill are hard to find in the retail treadmill market. You can quickly and easily decline from -3 to 0 degrees using the one-touch handle controls; this allows you to simulate varying degrees of terrain with ease. 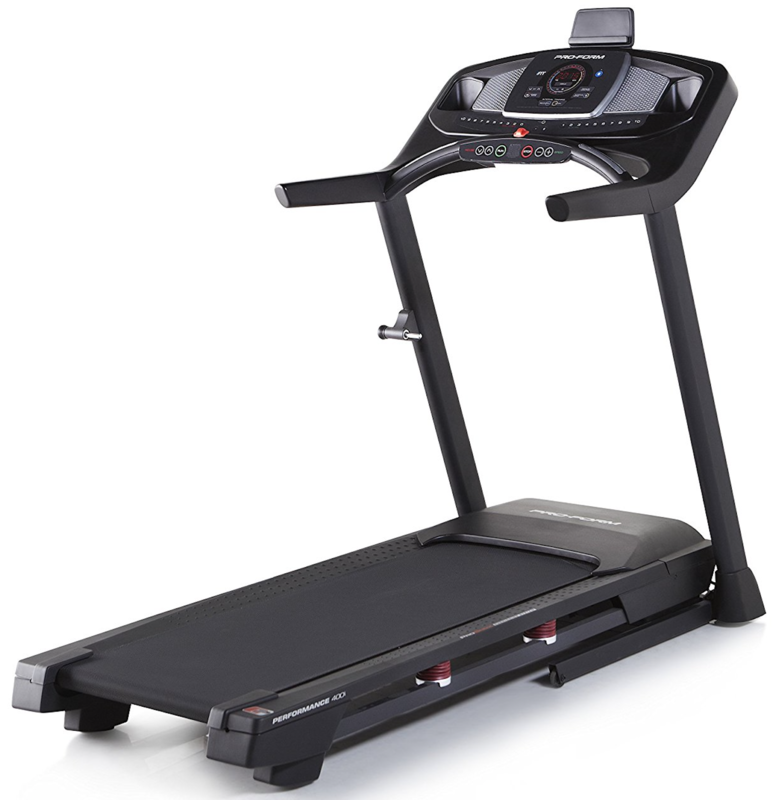 The FreeMotion 850 Treadmill is designed to give you a head-to-toe workout with maximum comfort and ease of use. Its powerful motor rests comfortably on non-flex rollers, and you will enjoy speeds of up to 12 mph. It quickly and easily inclines for training, sprinting and running. The SRS, Surface Response Suspension, reduces the impact of each step you take, so you have increased joint and muscle protection to help prevent injuries. 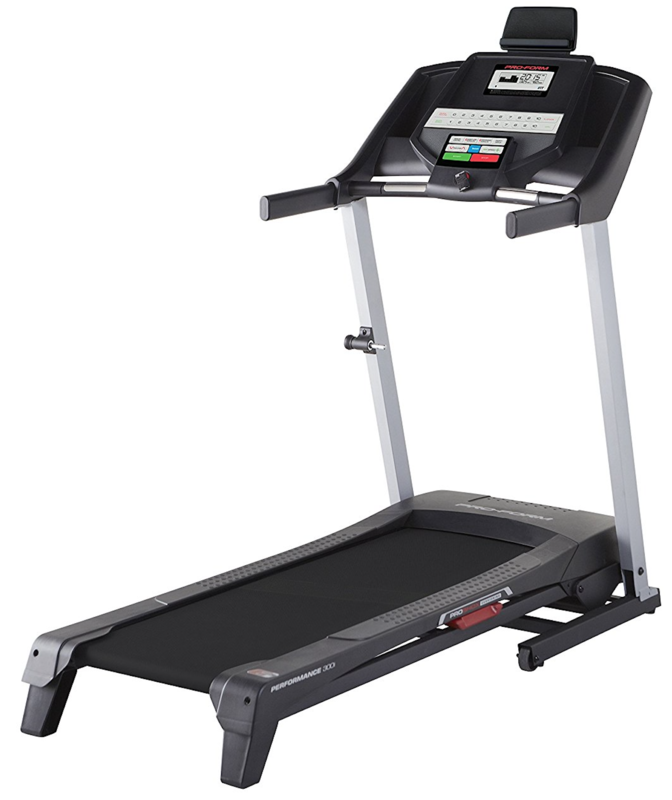 The one-step incline and decline controls are also an important built-in safety feature to prevent injury. 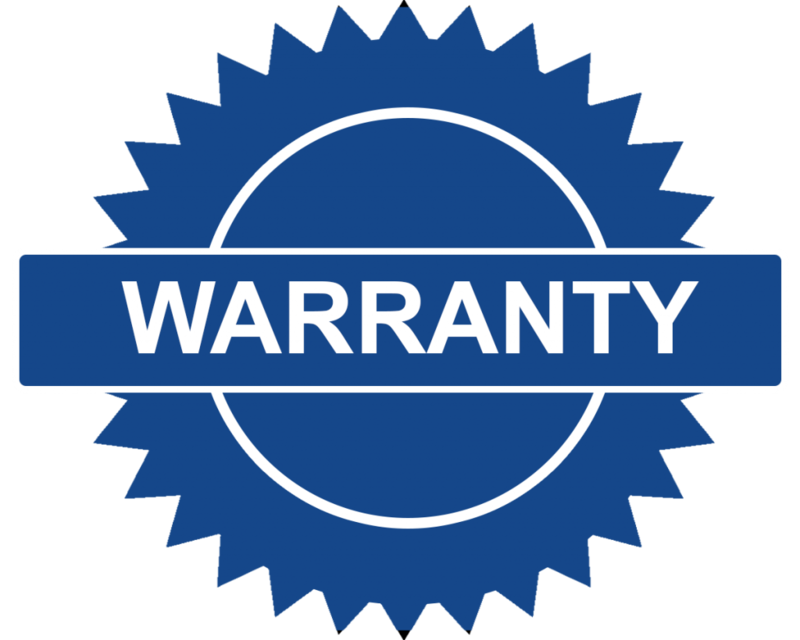 FreeMotion offers one of the best warranties on the market for all of their products. 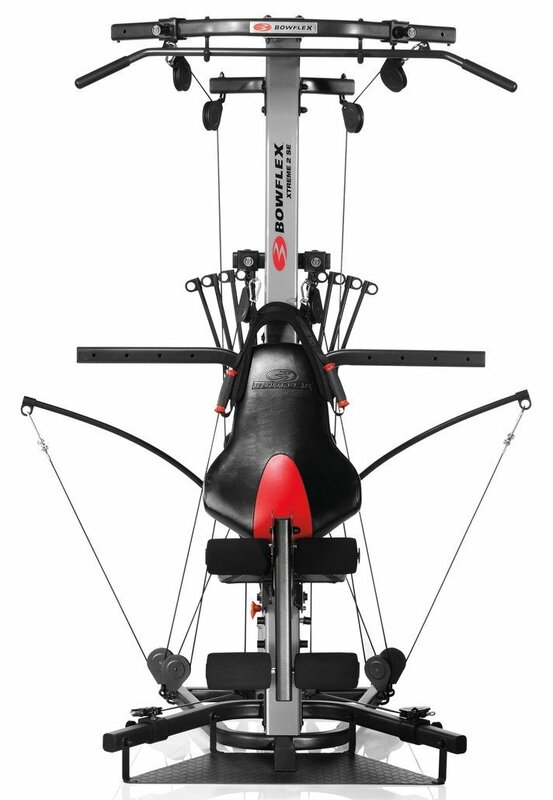 You will receive lifetime coverage on the frame and the motor with the FreeMotion 850 model. You get an additional five years in coverage on parts and two full years on labor with this particular treadmill. The shipping of the FreeMotion 850 Treadmill can vary based on your given location and chosen type of delivery. 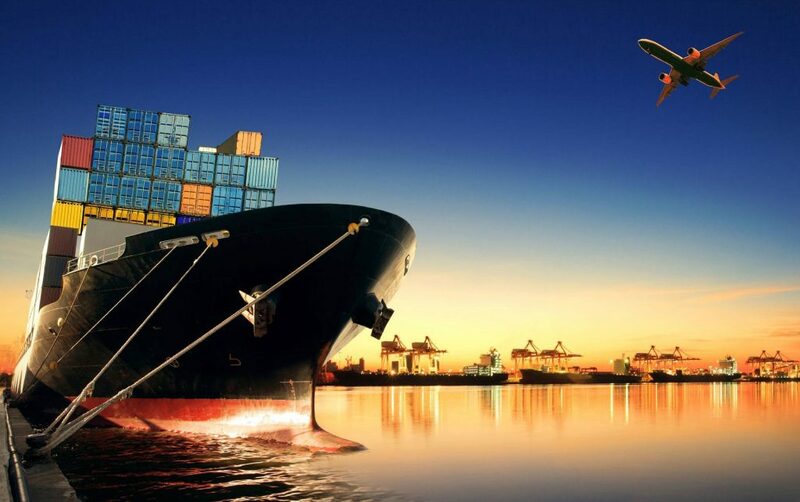 We recommend you to look out for online retailers that may offer free shipping to save some money. The FreeMotion 850 Treadmill will take two people to help bring it inside your home and set it up. It is very difficult to maneuver while it is in the box with the packaging materials, and there is no option for an in-home delivery and setup service with the FreeMotion or ICON companies. The average assembly time is around two hours. 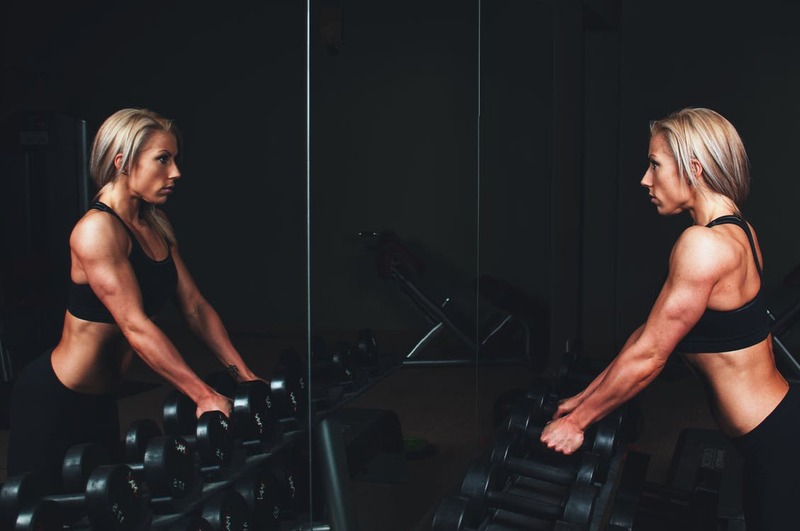 Some specialty fitness retailers and smaller boutiques may arrange to deliver and set up the treadmill in your home or office for an additional fee. 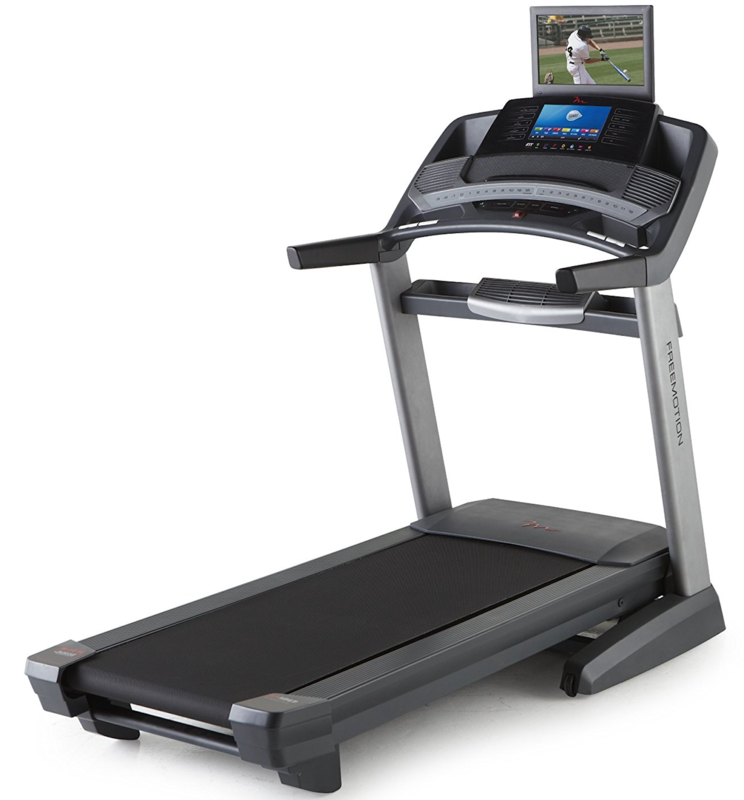 Most national chain retailers and online shops who carry the FreeMotion 850 treadmill in their inventory do not offer in-home delivery or setup. 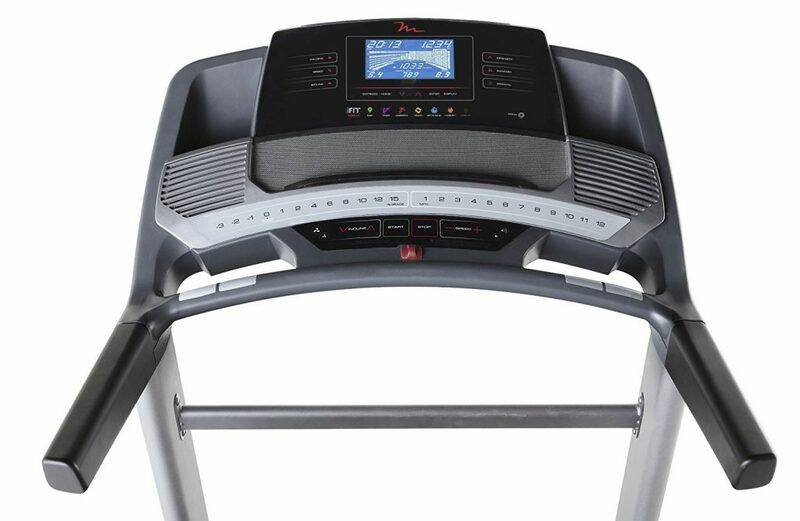 Overall, the FreeMotion 850 Treadmill features a quiet and powerful motor, built-in safety features, a space-saving design and plethora of on-board comfort and technology-based features. There are many high-performance features on board and many presets and custom-tailored programs to take your workouts to the next level. 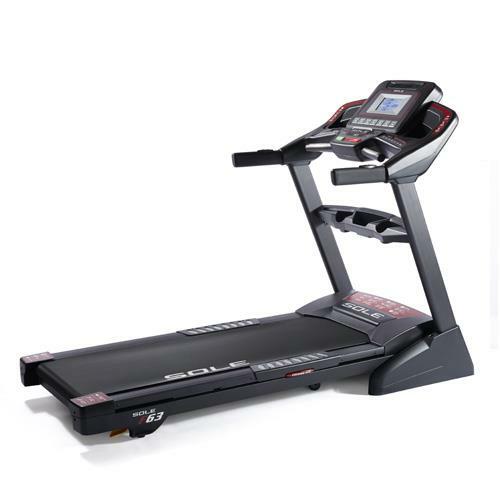 For the price, it offers a lot of bang for the buck and is a solid treadmill that you will enjoy using for many years. 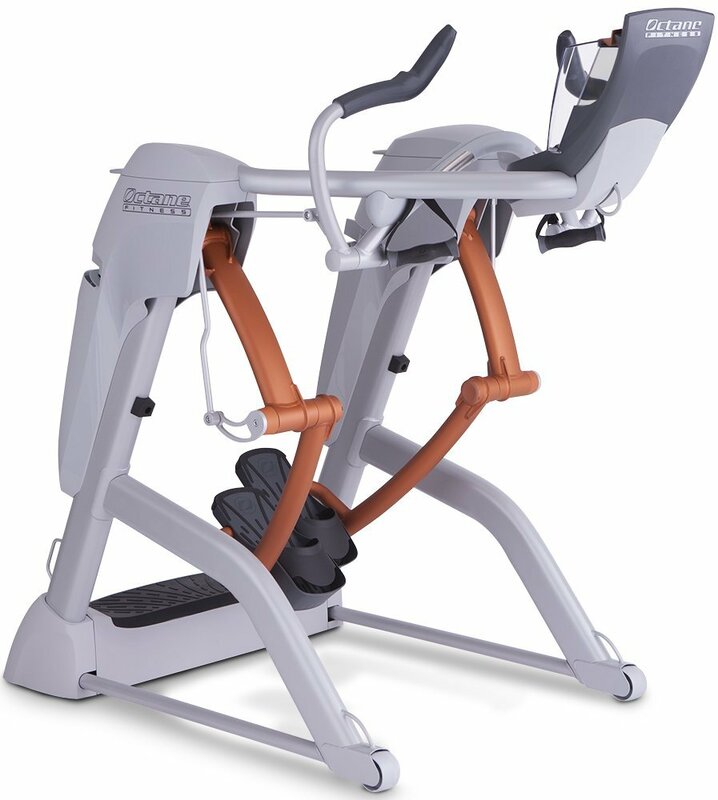 This machine will be enjoyed by someone new to fitness and working out as well as seasoned sprinters and runners. The FreeMotion 850 Treadmill offers a plethora of technological features and an abundance of interactive features; this makes it an ideal treadmill for anyone. The space-saving design is perfect for small apartments or spaces, and the decline feature is a rare commodity in the treadmill market. It is moderately priced, and it is also whisper-quiet and built to last. While it is rather bulky to maneuver and the delivery options are very basic, it only takes about two hours to complete the assembly. We highly recommend the FreeMotion 850 Treadmill to buy for 2019.